It seems like everyone wants to get on the AirPod bandwagon. Apple’s wireless earbuds have proven so popular that shedloads of companies are copying the format and releasing similar-looking versions of the audio gear. The latest in this line? The Xiaomi AirDots. The earbuds have many of the same features as the AirPods. First off, they’re true wireless, meaning there’s not a cable in sight on the headphones themselves. 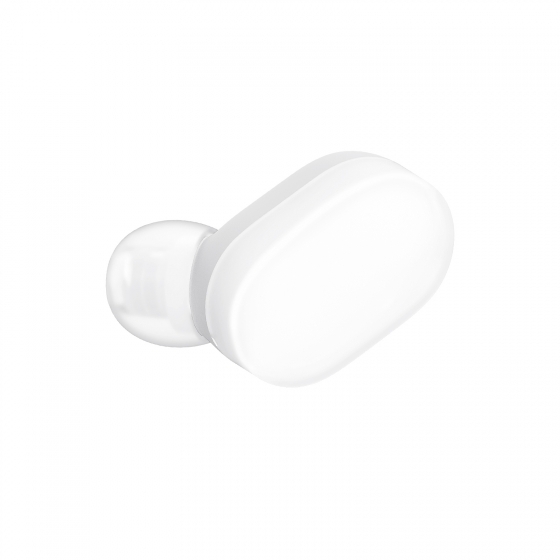 The Xiaomi AirDots also have touch controls on the side of the buds and come with the now standard charging case. And that name. “AirDots.” I’m confident Xiaomoi had some lawyers look at the product‘s moniker to ensure it’s as close as possible to “AirPods,” without it being a legal issue. Despite all this, there are some good things the AirDots are promising. First off, the price. These will retail for 199 yuan, which comes to under $30. For a pair of true wireless earbuds, that’s one hell of a good price. It also appears that the AirDots will use brand new Bluetooth 5.0, a tech you don’t often see in gear this affordable. This means that they’ll use less power and have a more stable connection. So should we care about the blatant Apple mugging? To be fair to the Chinese company, it’s not just them who are taking inspiration from Apple. 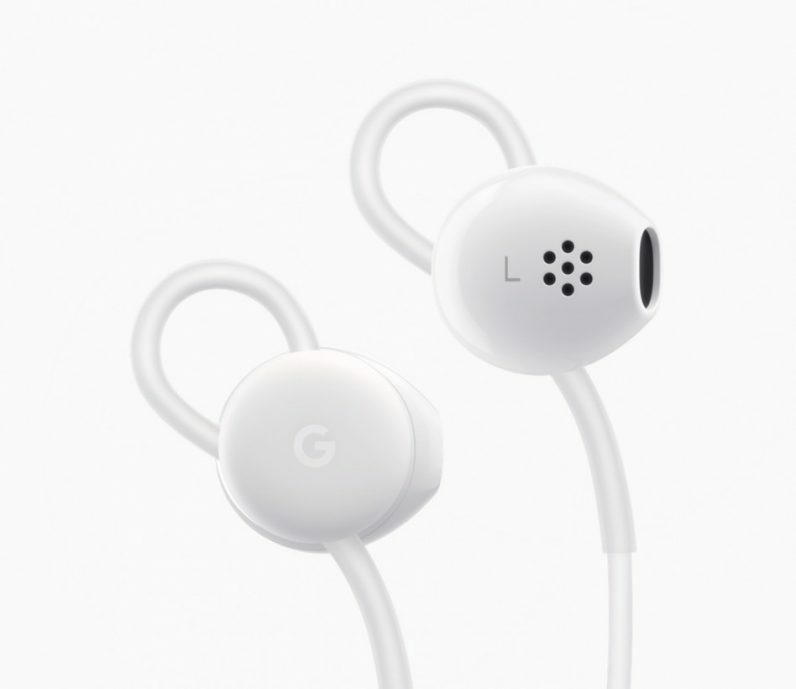 While Google’s updated Pixel Buds aren’t wireless and have a different shape, they have an aesthetic that is very similar to Apple‘s headphones. There are also a raft of other companies coming out with true wireless earbuds to challenge the AirPods. We’ve covered a lot of them on TNW. Considering how beloved the AirPods are, this shouldn’t be too much of a surprise. It’s just strange to see Xiaomi create earbuds that harken back so directly to Apple’s product. Still, the AirDots are over five times cheaper than the AirPods, which retail for around $160. If they offer a similar level of performance, then they’ll be very great shout for the budget-conscious consumer. Currently, Xiaomi’s AirDots are up for pre-order in China. Only time will tell if they make it to this side of the world.